Don't use any part of this anywhere for anything. Ever. 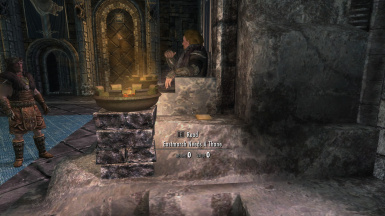 "The most long-awaited mod in the history of PC gaming"
"The veritable middle finger to both Ulfric and Tullius"
"Will post photo of my CWN tattoo as soon as it heals"
"Plunket is a Peristaltic Thunder God"
3. 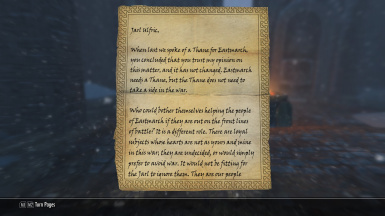 To become the Thane of Eastmarch, go to the throne in the Palace of the Kings and read Eastmarch Needs A Thane. Read it again when you finish helping the people of Eastmarch; then go to Ulfric and he will make you Thane. 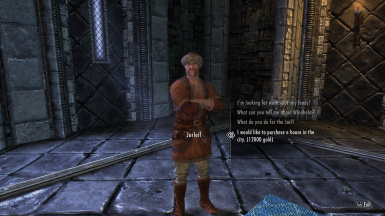 He will give you the "Join us" speech if you haven't already met him; if so, just speak to him again. 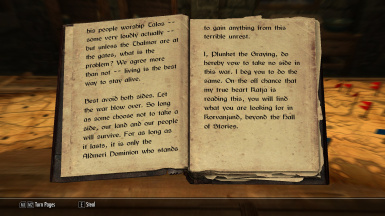 You can clear your journal the same way as before. 5. Korvanjund is accessible whenever you like, even if you skip the steps above. 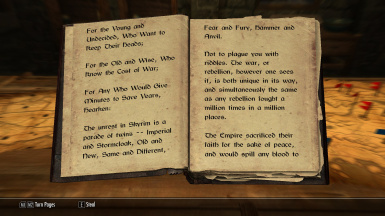 It is not occupied by Stormcloaks or Imperials but you will need to fight a few draugr to get to the Jagged Crown. Hit the boss or he won't attack you. 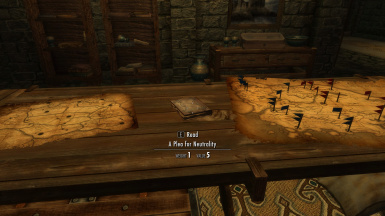 You could download a handful of mods to get some of these things, but not all of them; and some of those mods do a lot more than you might want. 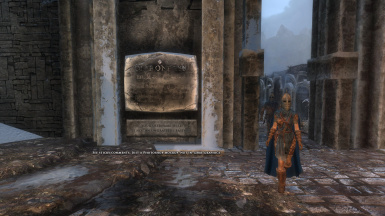 Instead, this is a single mod that does it all, adds nothing, and isn't a major overhaul. In the interest of avoiding conflicts (as always), there are no unnecessary edits or additions. There are no new meshes or textures. 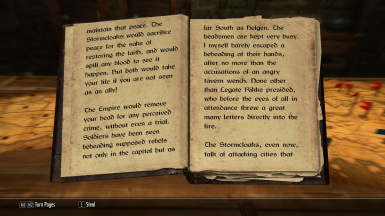 One short script is fired off by reading a letter, and another is fired off by reading a book. 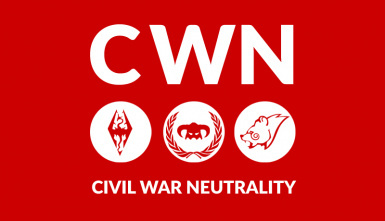 My guess is that modders who considered a Civil War neutrality mod would add things that made it overly complex or would require patches for compatibility with other mods. The obvious first place to look is at vanilla quests, which is a dangerous thing to edit. But my approach is to add no more than what is necessary. If I'd known earlier that I could do this without editing any vanilla quests or using complicated scripting, I would have done it years ago. 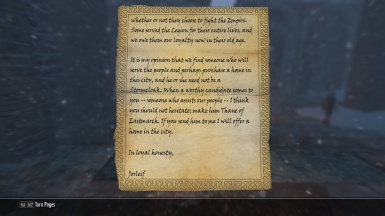 If you have already chosen a side and worked through that questline for a bit, I cannot vouch for whether this will work. If you took a side, then you TOOK a SIDE...that's the opposite of neutral. 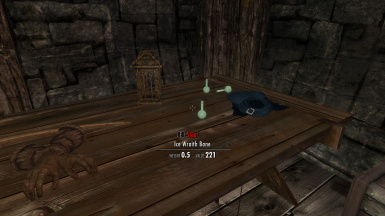 If you have not been asked to go kill an ice wraith or clear out Fort Hraagstad, it will work just fine. The mod was cleaned with TESVEdit 3.1.1. This mod does only what I said and it doesn't do anything else. That's the whole trick. It's safe, you're fine.